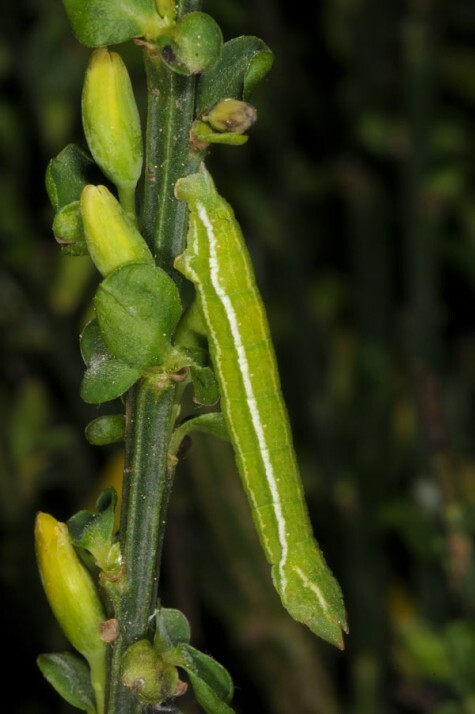 Pseudoterpna pruinata colonizes broom-rich locations such as acidic mountain pastures, sandy heathland and open woodland. 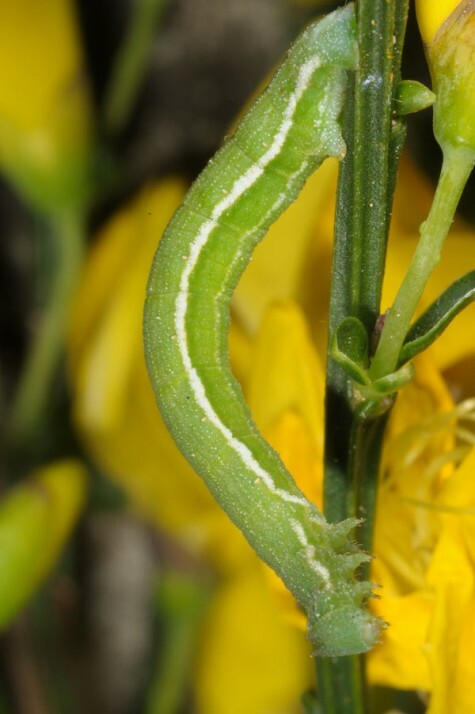 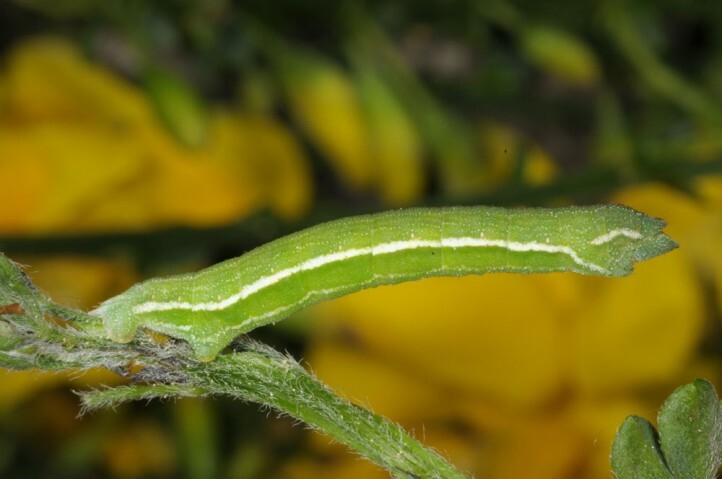 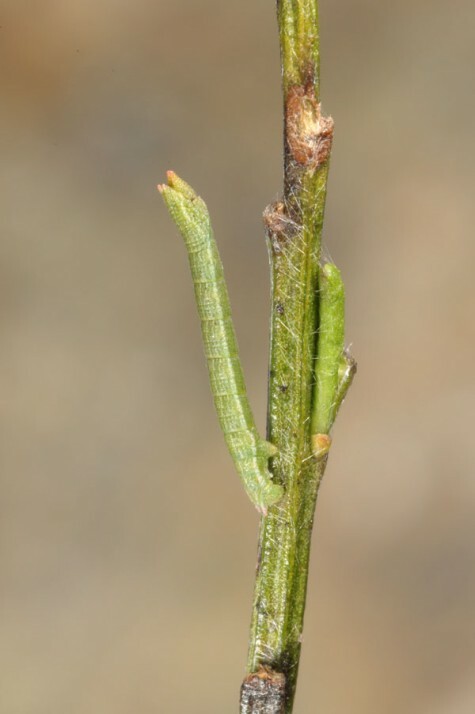 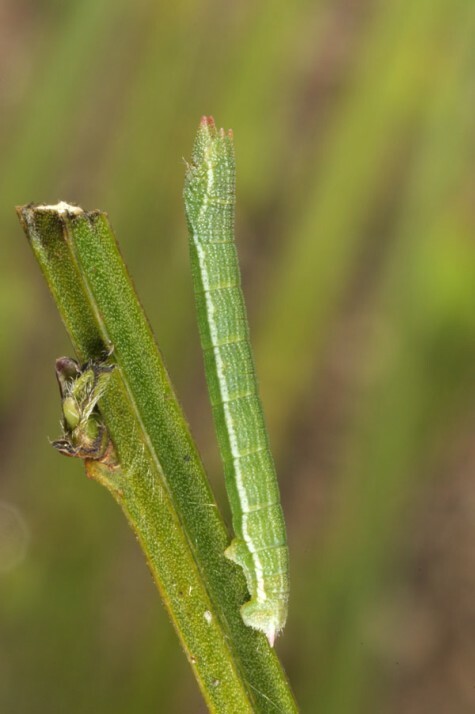 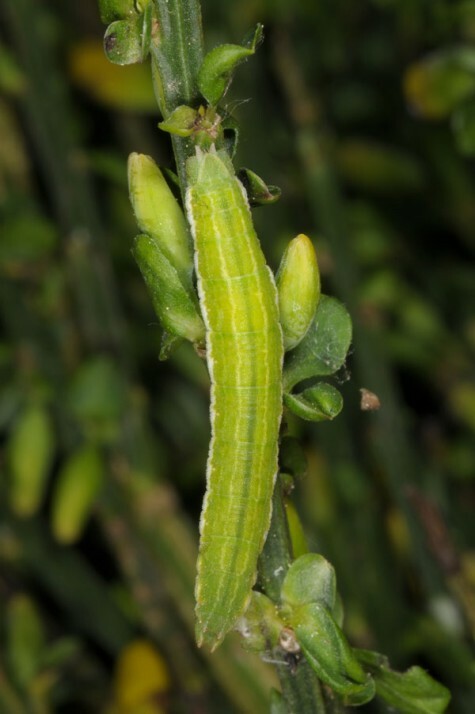 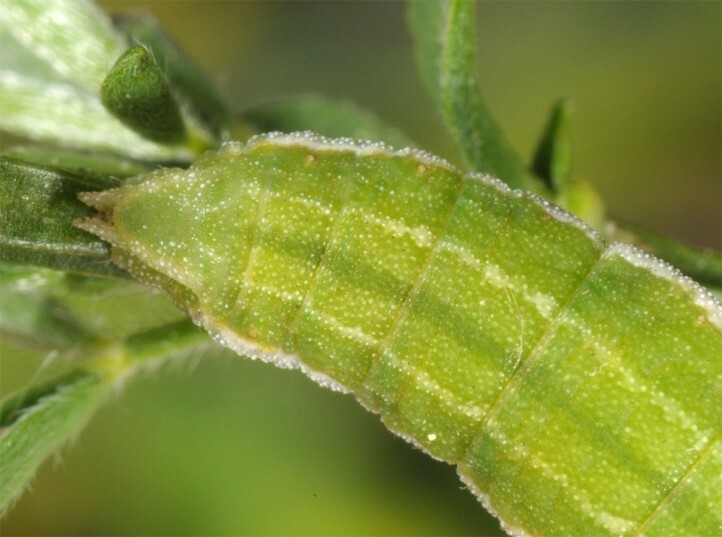 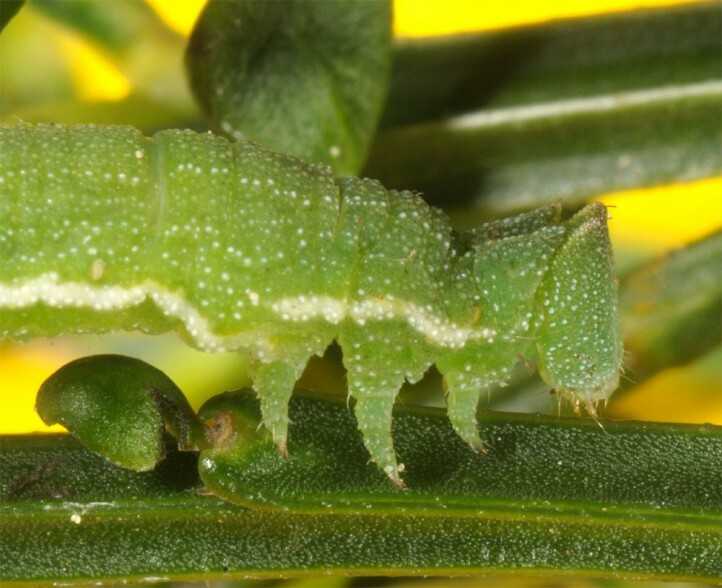 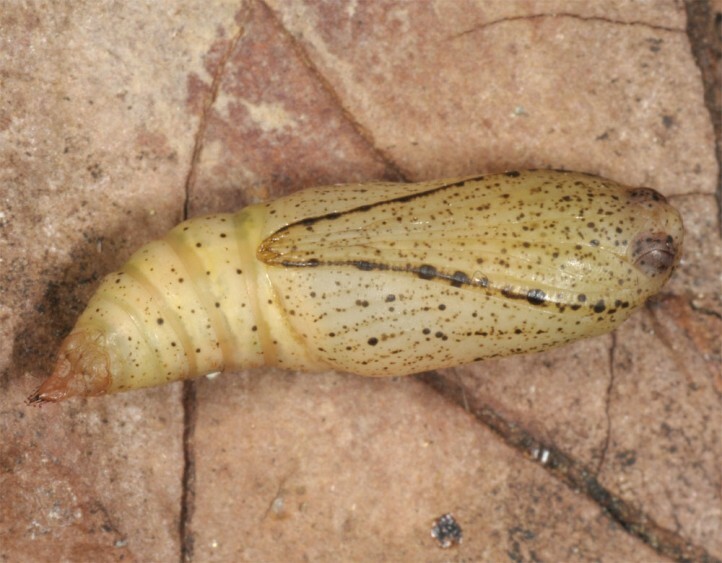 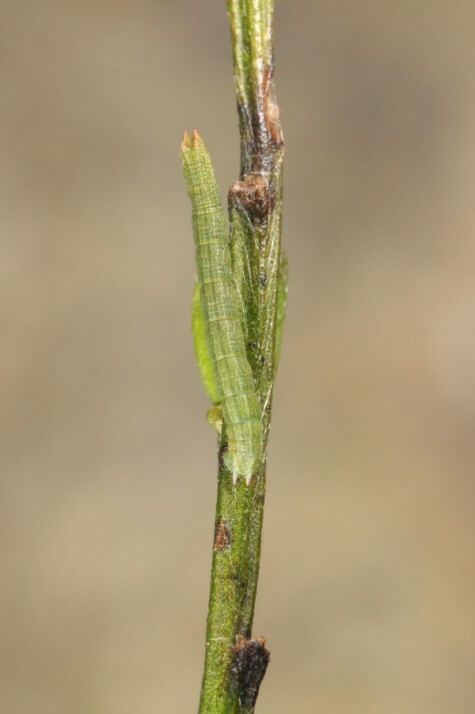 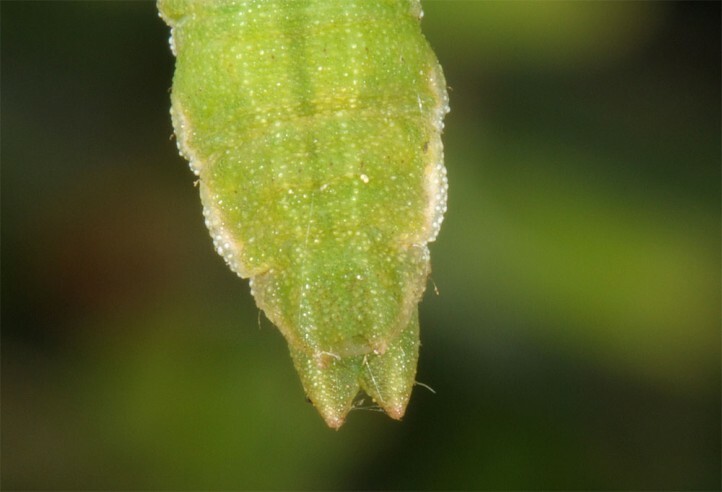 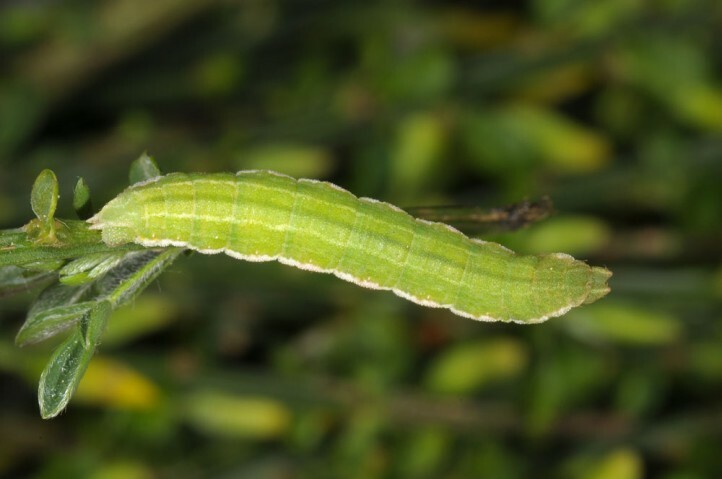 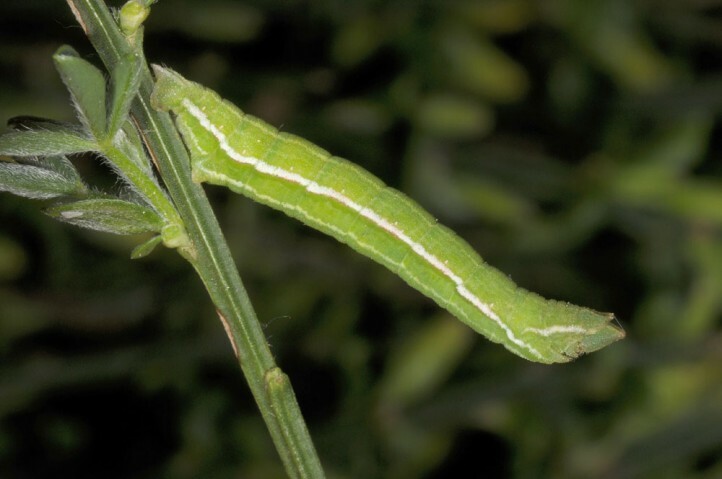 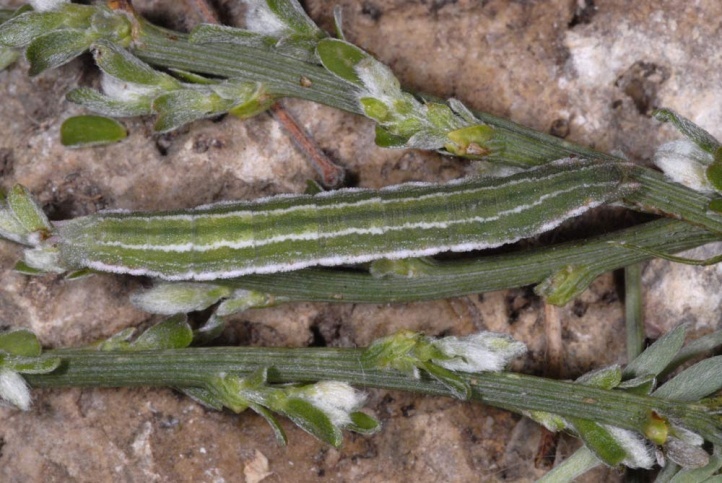 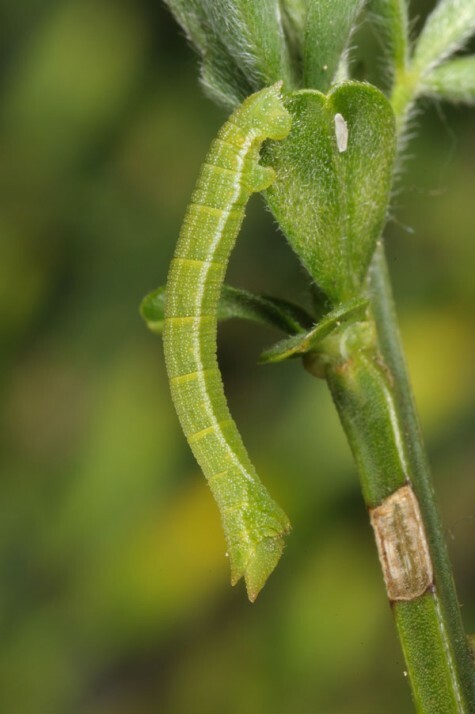 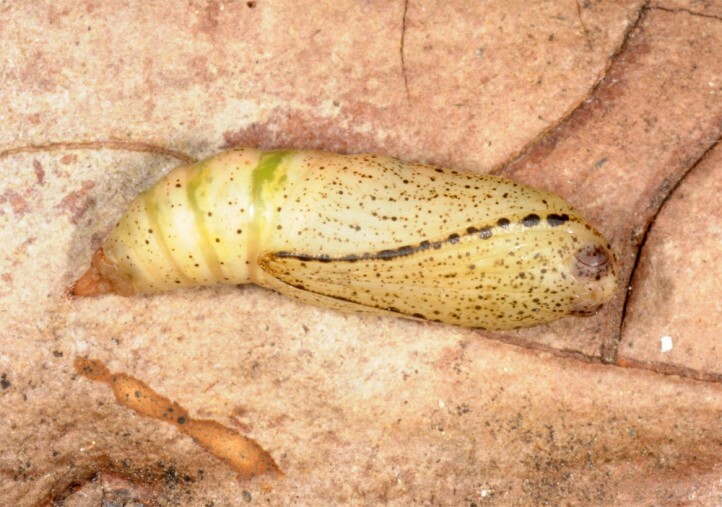 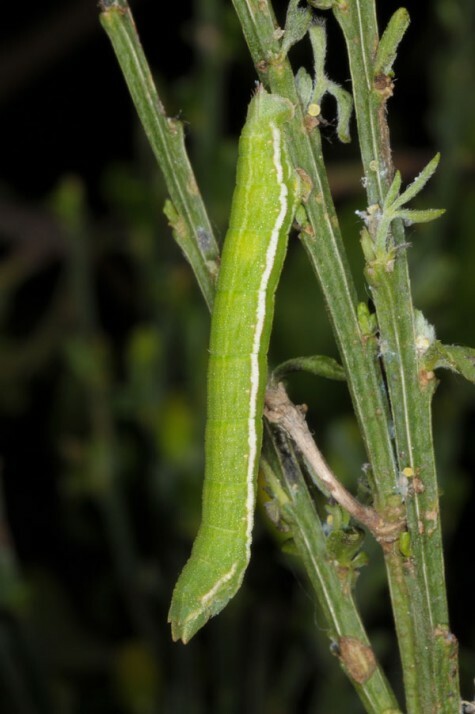 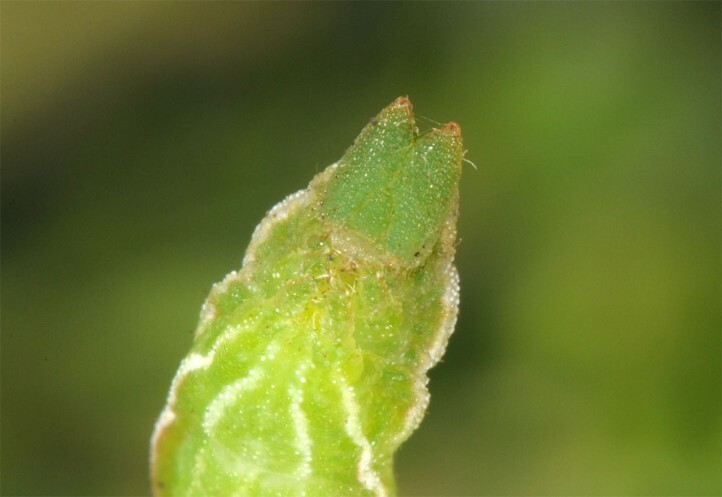 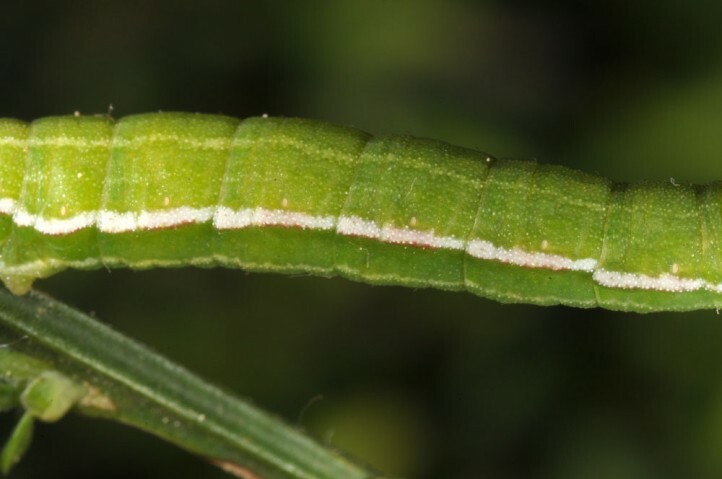 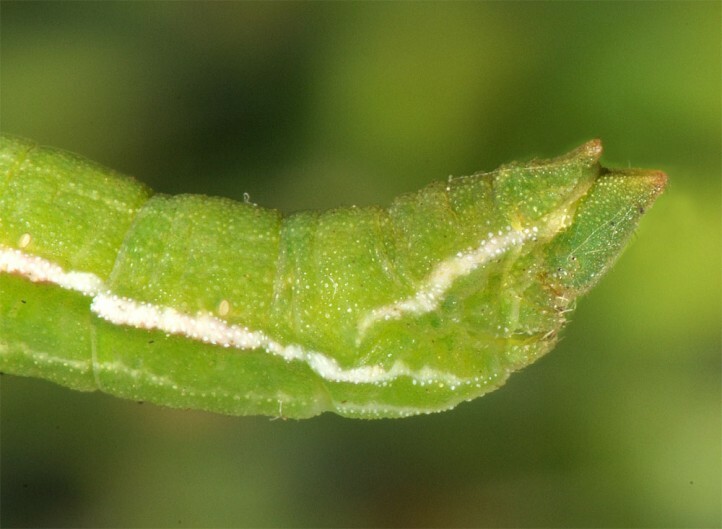 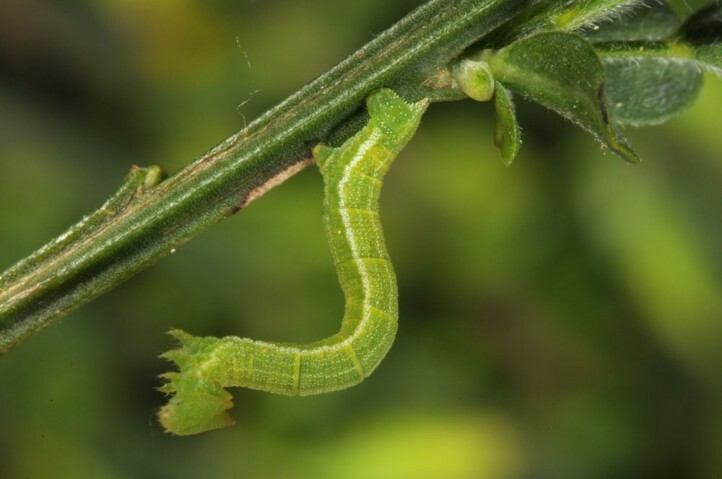 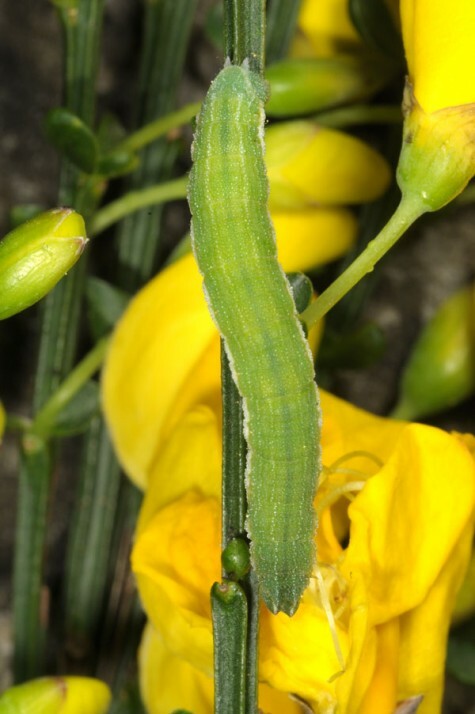 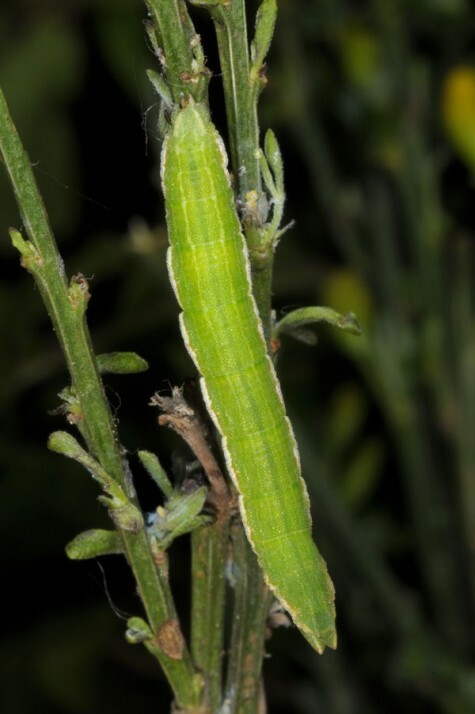 The caterpillar overwinters and is mature in late April and May. 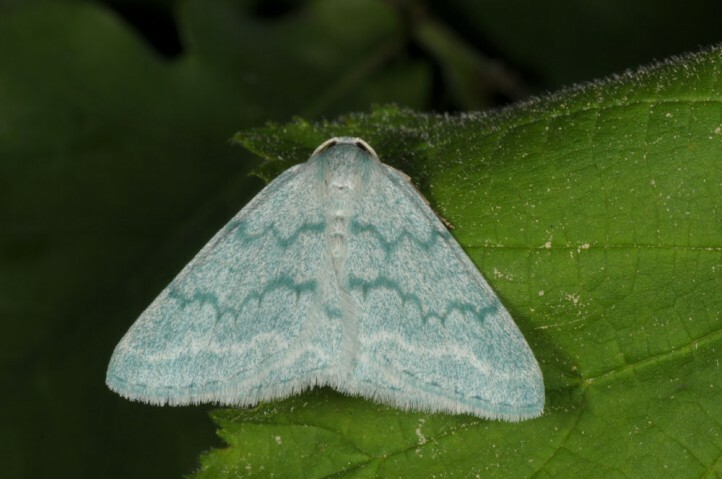 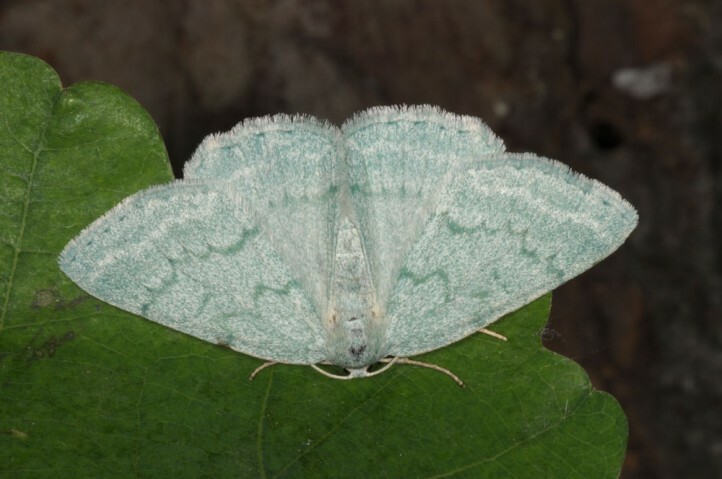 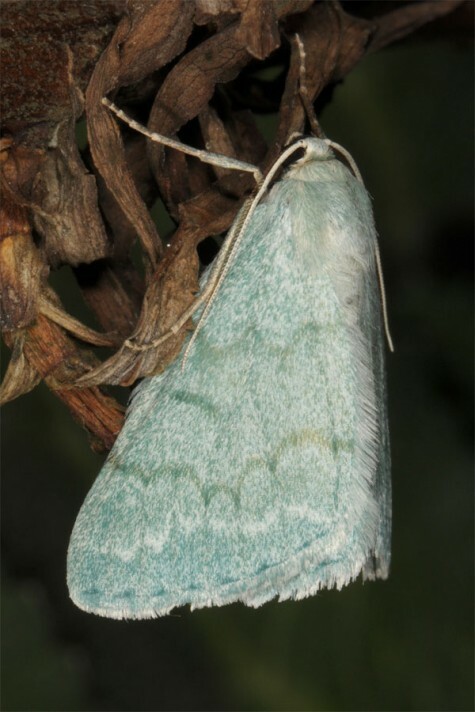 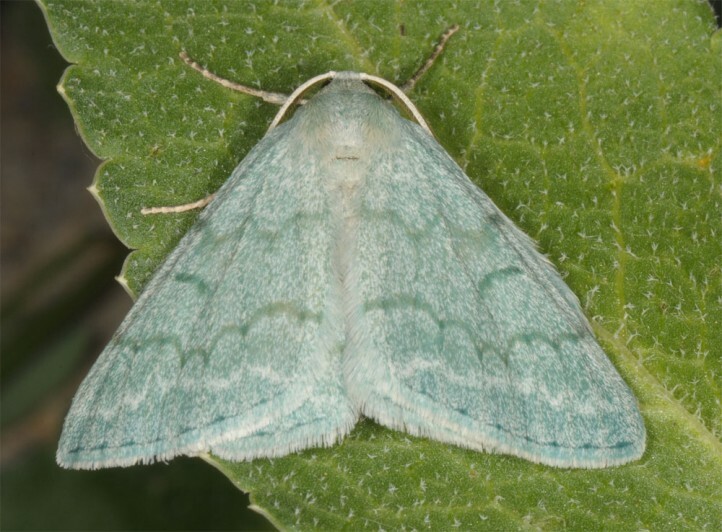 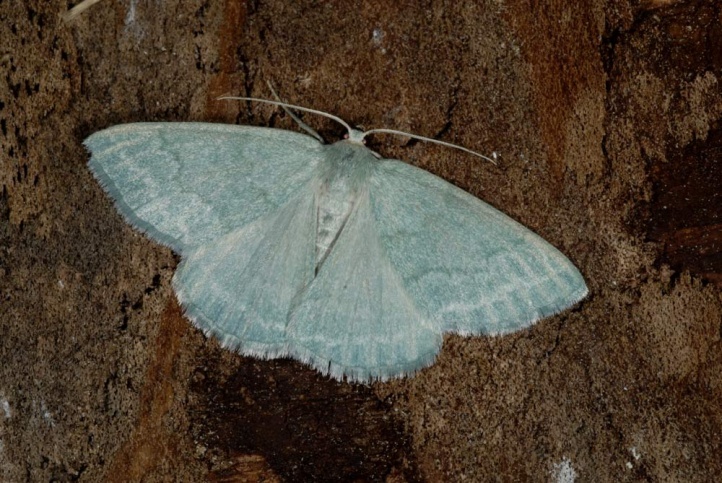 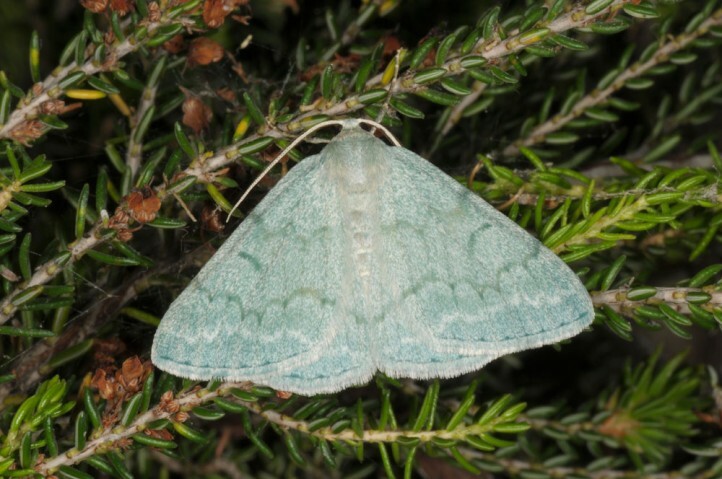 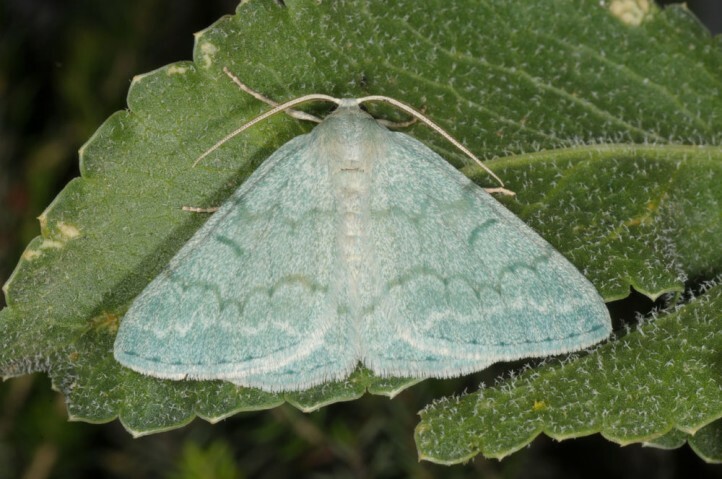 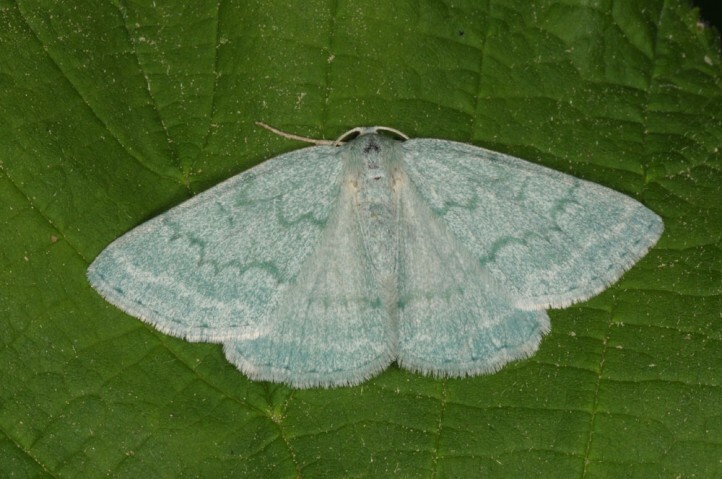 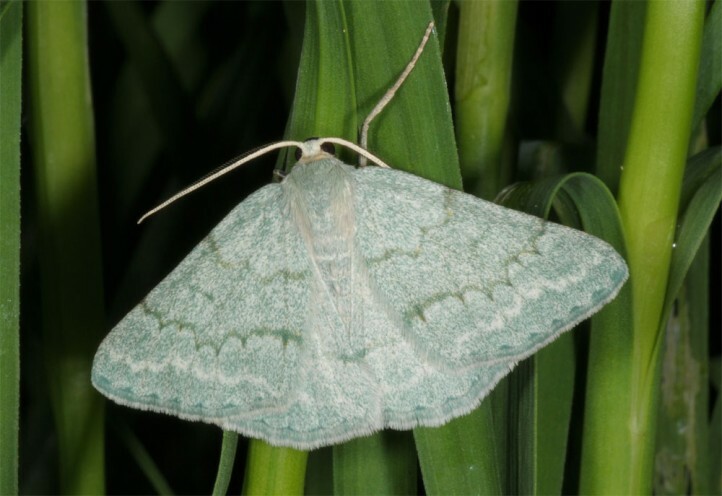 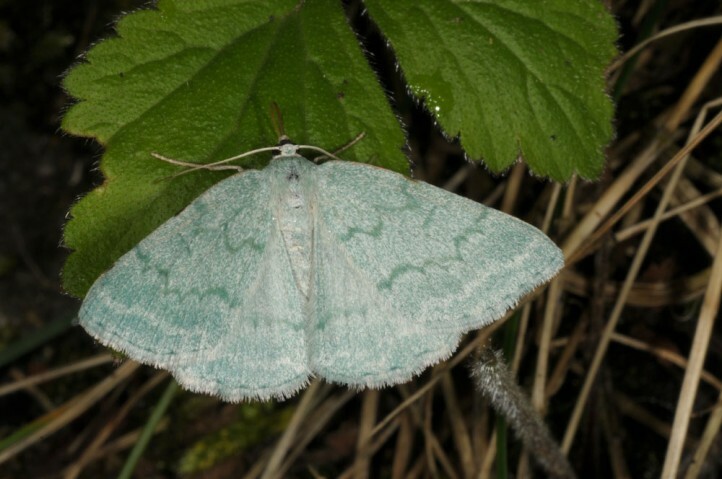 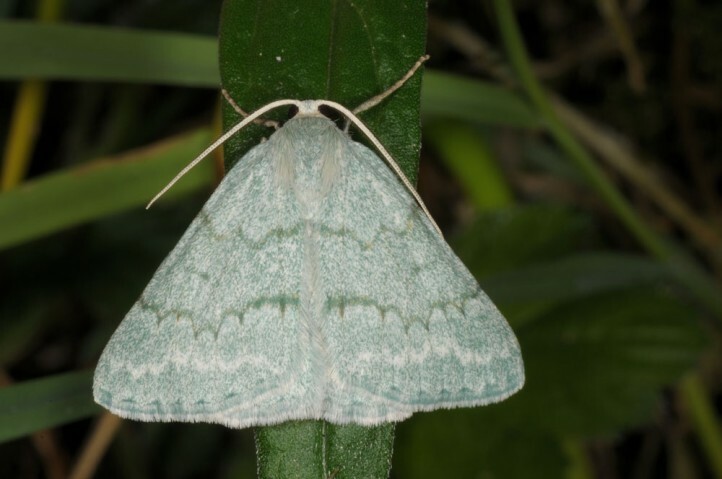 The moths fly in one or two generations from late May to September. 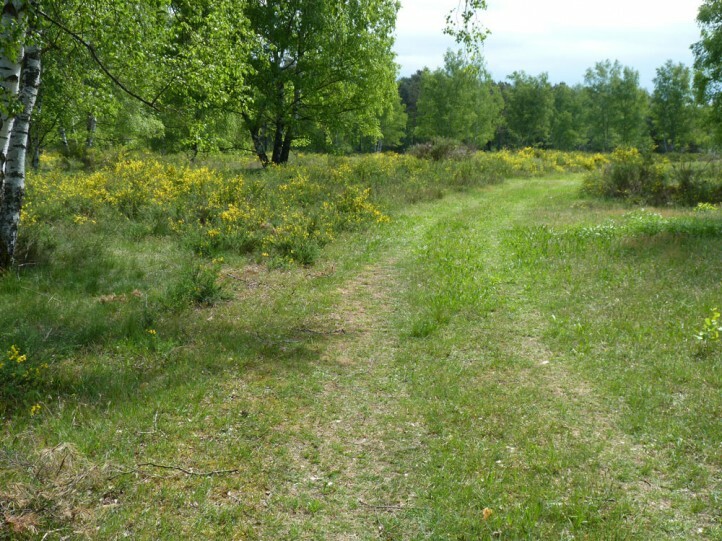 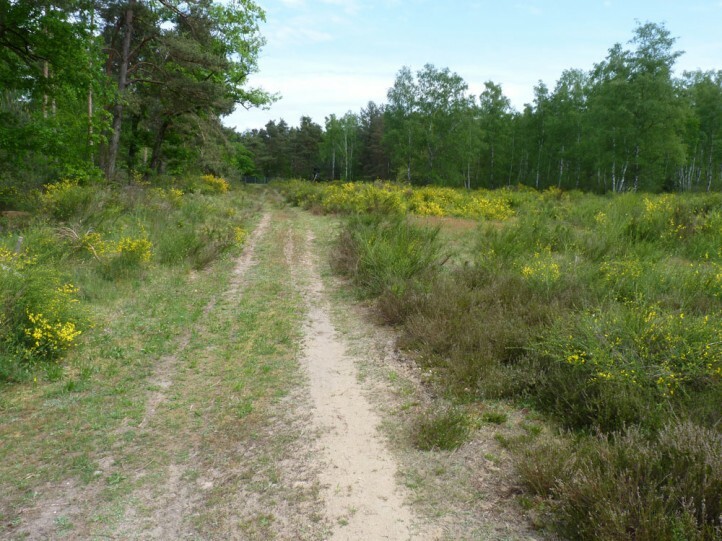 Broom heathland were considered worthless wasteland and converted largely into more lucrative conditions (intensification, asparagus fields, overbuilding etc.). 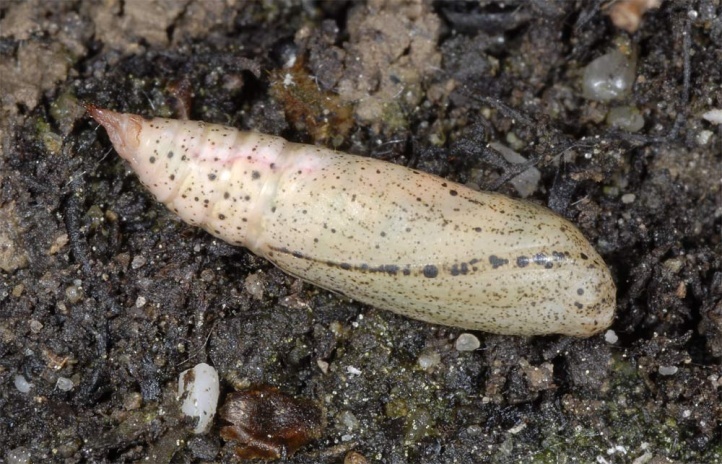 In southern Europe the conditions are a little better and there (as in Provence) Pseudoterpna pruinata is still more common. 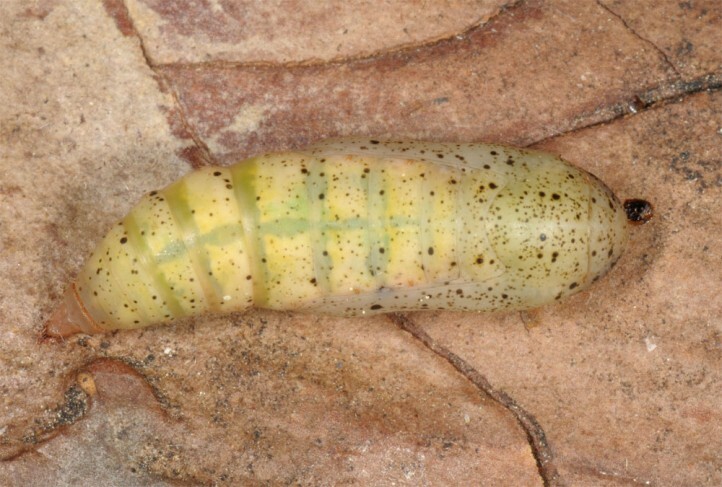 Pseudoterpna pruinata is widespread in Europe (except N-Scandinavia) and western Asia to Sibiria.